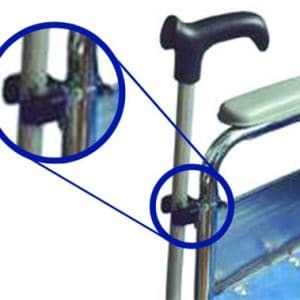 An ergonomically designed Walking Stick, choose from left or right handed options. 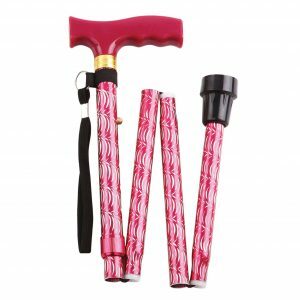 A height adjustable Walking Stick with a durable, comfort grip wooden handle. 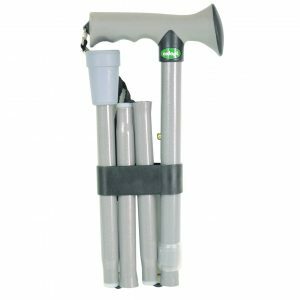 An extendable, rubber handled walking stick with 5 height adjustment settings for use with either hand. 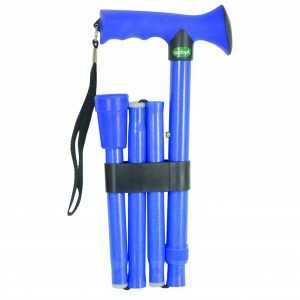 Featuring an attractive and comfortable rubber handle, the walking stick and handle has an all-over colour. Available in several fresh colours to suit all tastes.